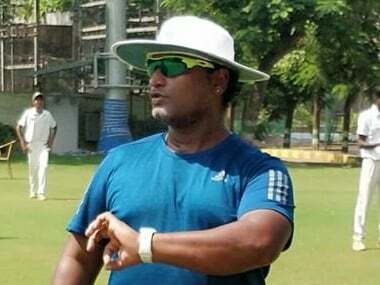 Ramesh Powar had his issues as Mithali Raj's email to BCCI suggests, but he deserves some credit for the positive intent shown in a small time frame. Apparently, Ramesh Powar has much to learn in handling teams. 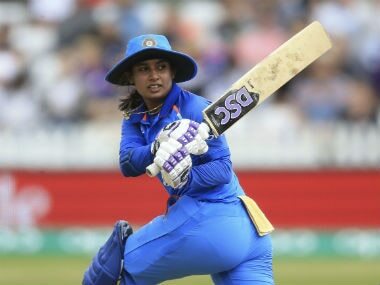 The charge that Mithali Raj, who has given blood, sweat and tears for the game, would quit the sport on being demoted in the batting order is a bit tough to stomach. Even if there was such a threat the coach ought to have cajoled her and reminded her of the sacrifices she had made to get thus far and to not throw it away on a whim. Mithali Raj said she is deeply saddened & hurt after coach Ramesh Powar accused her of priortising personal milestones ahead of team needs. 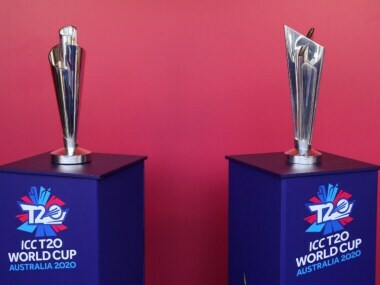 Ramesh Powar in his World T20 report to BCCI said that Mithali Raj had threatened to pull out of Women's World T20 and announce retirement if she wasn't allowed to open. 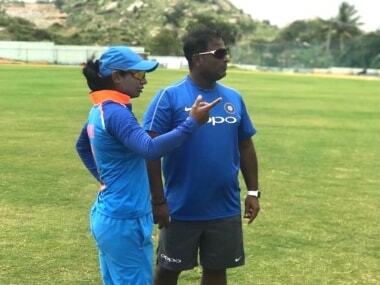 Ramesh Powar in 10-page tour report to BCCI CEO Rahul Johri and GM Saba Karim revealed that Mithali Raj had threatened to pull out of Women's World T20 and announce retirement if she wasn't allowed to open. 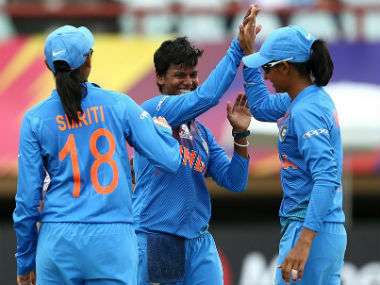 India went into the Women's World T20 looking to dominate, and aside from one (albeit crucial) match, Harmanpreet Kaur’s team did just that. 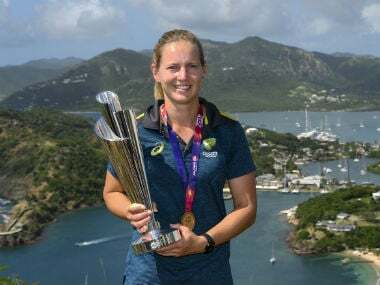 Australia's women cricketers are already eyeing the defence of their World Twenty20 crown on home soil after cruising to victory over England, with skipper Meg Lanning saying their focus must now be on consistency. 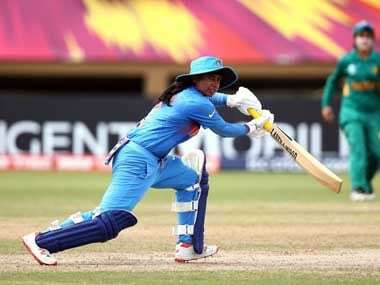 India's batting star Harmanpreet Kaur was on Sunday named captain of the ICC Women's World Twenty20 XI, which also featured opener Smriti Mandhana and leg-spinner Poonam Yadav. 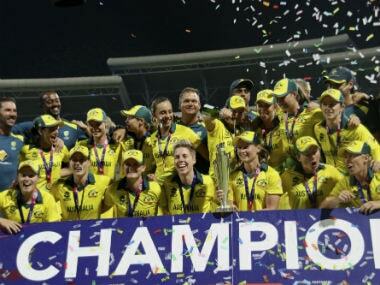 Australia has won its fourth Women's World Twenty20 championship after cruising to an eight-wicket victory over England in the final on Saturday.